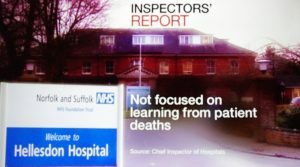 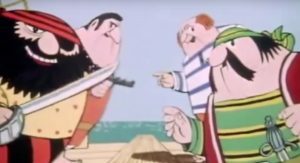 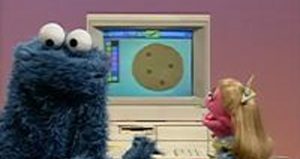 CQC Inspection, Dis the CQC, Fantasy Island, Financial crisis, Gary's Page, IT, Lorenzo, NSFT Cuts, NSFT Incompetence, NSFT Masterclass, Recruitment Crisis, Revolving Doors, Special Measures, Where are the TSSers now? 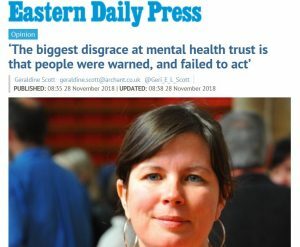 Bed Crisis, CAMHS Crisis, Community Crisis, CQC Inspection, Crisis Team Crisis, Deaths Crisis, Dis the CQC, Fantasy Island, Financial crisis, Gary's Page, New Ways of Shirking, Norman Lamb, NSFT Cuts, NSFT Incompetence, PR Crisis, Press, Questions for the Board, Recruitment Crisis, Revolving Doors, s136 Crisis, Special Measures, STP, Where are the TSSers now? 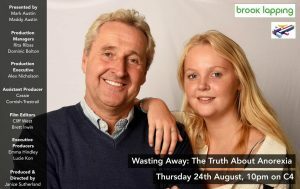 C4: Wasting Away: The Truth About Anorexia: Thursday 24th August 2017 at 10 p.m. 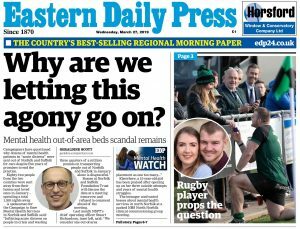 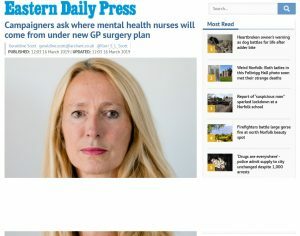 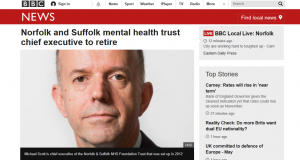 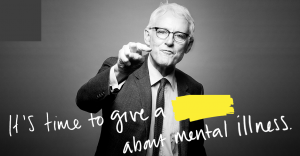 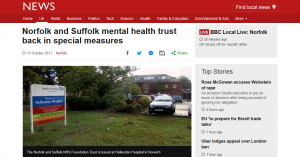 Petition: Major improvements to NSFT Suffolk and Norfolk mental health services needed now!